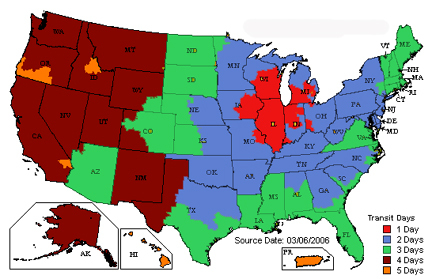 With a six month long regular season and almost two months of post-season play, the Chicago Blackhawks are a year round favorite. 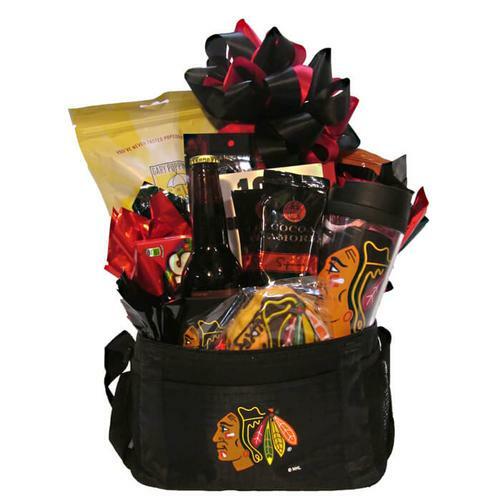 Our Blackhawks cooler is filled with products to make the most dedicated fan happy. We start with a 6 can cooler and fill it with Blackhawks paraphanelia and snacks for the full season!